Drumstick Sambar is one of the delicious South Indian Sambar . Drumsticks also called as Nuggekai or moringa is a most common vegetable that is used in preparations of Sambar. In this recipe I have used only Drumsticks to make Sambar . But other vegetables like carrot , potato , brinjal and pumpkin can also be used in combination with Drumstick to make Sambar . Drumsticks along with shallots (sambar onion ) makes a wonderful combination and sambar tastes delicious. 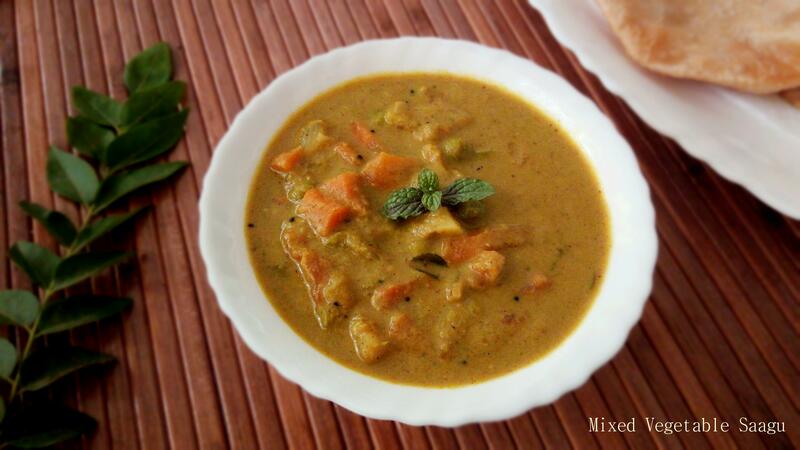 Its very easy to make delicious sambar , provided you have a good Sambar Powder. The most important ingredient to make as tasty sambar is its sambar powder . You can dry roast the spices , instantly , grind to fine powder and use it or else can use readymade store bought Sambar Powder . I too have shared the recipe of easy homemade sambar powder , you can refer for making a small batch. Health Benefits: Drumsticks are a boon for diabetics as they are known to reduce spiked blood sugar levels . Also it is high content in calcium and iron, promotes a healthy bone structure . Rich in B vitamins help breaking down the foods and make it easier to digest them smoothly .The vitamin C content helps stave off various infections, boosts immunity , relieves respiratory disorders and also helps in purifying blood. So add more drumsticks to your diet and make the most of it! Other Varieties of Sambar recipes on blog are : Massida Soppu Saaru , Urali Bassaru and also Tiffin Sambar . 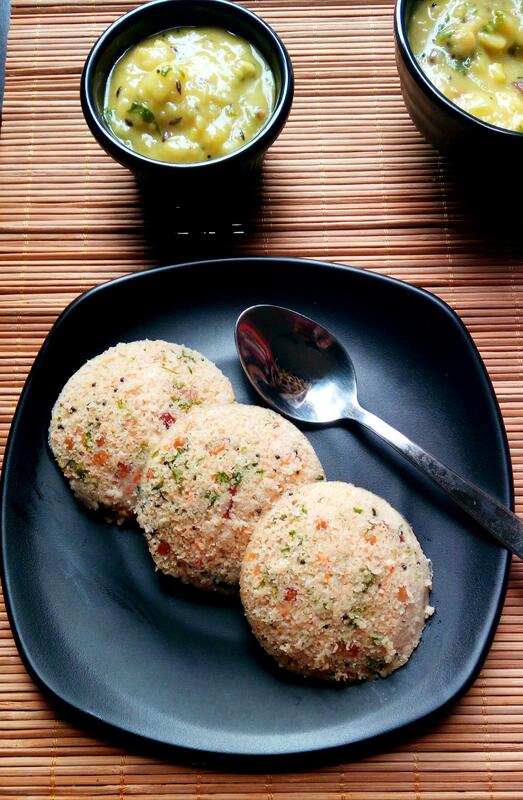 Most Popular and a typical South Indian Sambar prepared with Drumsticks and Shallots. Rinse and wash 3/4 cup toor dal with water twice. Add 2 cups of water , 1/2 tsp turmeric powder and 1/2 tsp oil and pressure cook for 4-5 whistles. Allow pressure to settle down on its own, dal should be cooked completely , lightly mash and keep aside. Soak 1 gooseberry size tamarind in 1/2 cup hot water for 15-20 minutes , extract the juice and set aside. Whilst ,heat 1/2 Tbsp of oil in a broad pan or vessel ,add 1/2 tsp mustard seeds , 1/4 tsp methi seeds allow it to crackle and add 2 sprigs curry leaves . Now add 1/2 cup roughly sliced shallots and fry for 3-4 minutes till shallots looks transparent. If using regular onion , use 1 medium size onion, chopped. Add 1 chopped tomato and 2-3 slit green chillies and continue to saute for 2-3 minutes. Clean the drumsticks ,trim the edges, remove the fibre and cut into 21/2 -3 inch long . Add drumsticks and saute for 5 minutes. Now add 1/2 tsp turmeric powder , 1/4 tsp asafoetida , 2 Tbsp sambar powder and mix well. Now add in 1/2 cup of extracted tamarind juice and mix well . Add salt and bring it to boil.Once it comes to boil , add in cooked dal ,1.5 cups of water and mix well. Add 1/2 tsp of jaggery powder and bring it to boil.Turn off the heat and add in fresh chopped coriander leaves . In a season pan ,heat 1 Tbsp of Ghee, add 1/2 tsp of mustard seeds , 1/2 tsp jeera seeds , curry leaves ,dry red chilli and pinch of Asafoetida , mix well and pour it over the prepared sambar. Serve it hot along with steamed rice ,papad and pickle. Heat 1/2 Tbsp of oil in a broad pan or vessel ,add 1/2 tsp mustard seeds , 1/4 tsp methi seeds allow it to crackle and add 2 sprigs curry leaves . Now add 1/2 cup roughly sliced shallots and fry for 3-4 minutes till shallots looks transparent. Once it comes to boil , add in cooked dal ,1.5 cups of water and mix well.